A designer, social innovator, and urban strategist, Liz is an expert on sustainable design and spatial innovation in challenged urban environments globally. From designing shelters for immigrant day laborers in the U.S. to a water and health social enterprise for low-income Kenyans, Liz has a long history of working with communities to create sustainable interventions that have social impact. Currently, she has her own multidisciplinary design and consulting practice and is on faculty at UC Berkeley and Stanford’s d.school. Previous roles include first-ever Scholar-in-Residence at the Center for Art & Public Life at California College of the Arts, Innovator-in-Residence through the inaugural IDEO.org Fellowship, and Design Director at the nonprofit Public Architecture. 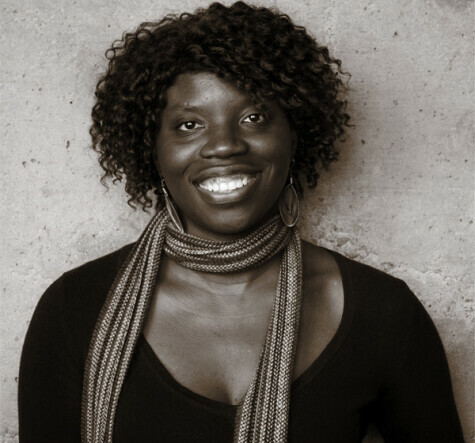 Her projects have been widely exhibited and recognized both in the U.S. and internationally. Named as one of Public Interest Design’s Top 100, Liz is also a Senior Fellow of the Design Futures Council and a 2012 Next City Vanguard. She earned architecture degrees from Wellesley College and Harvard University.